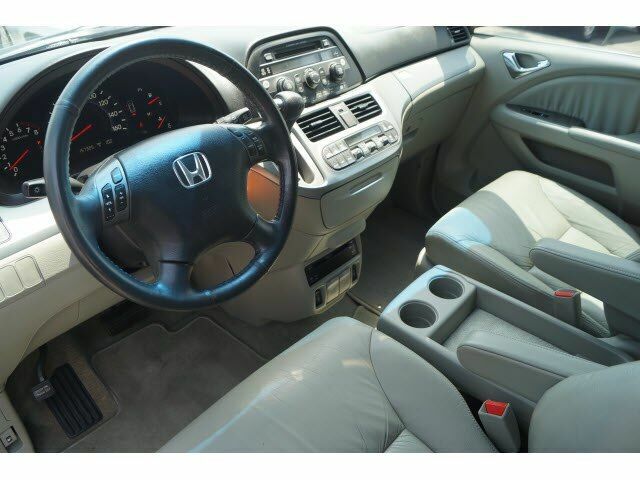 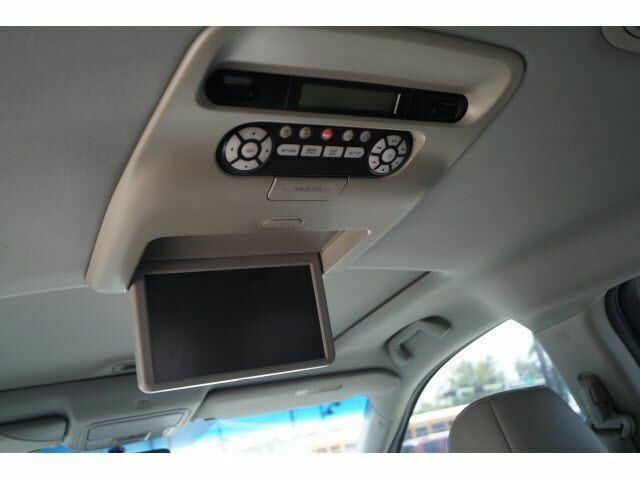 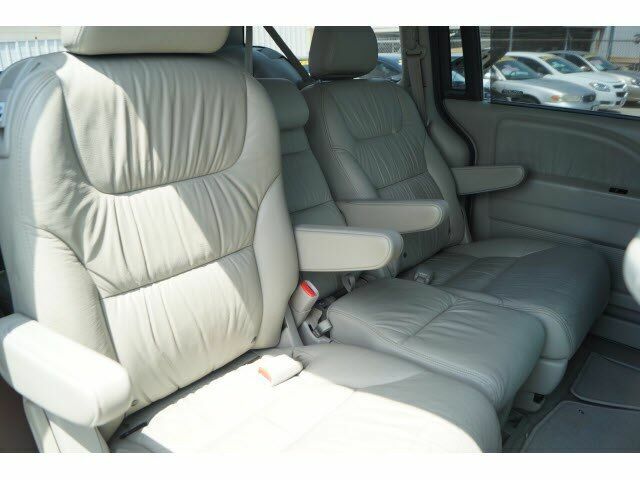 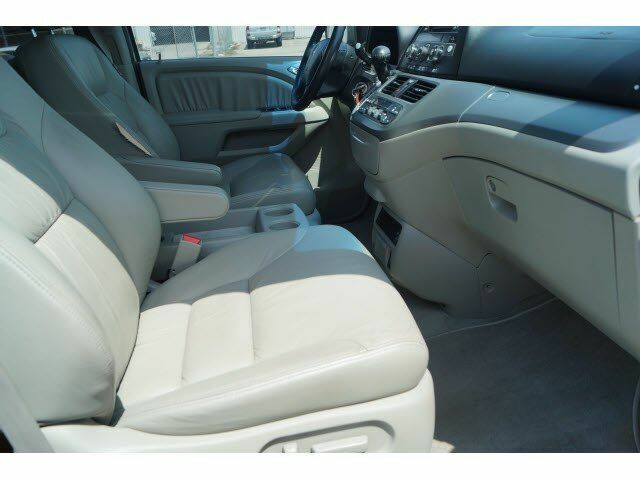 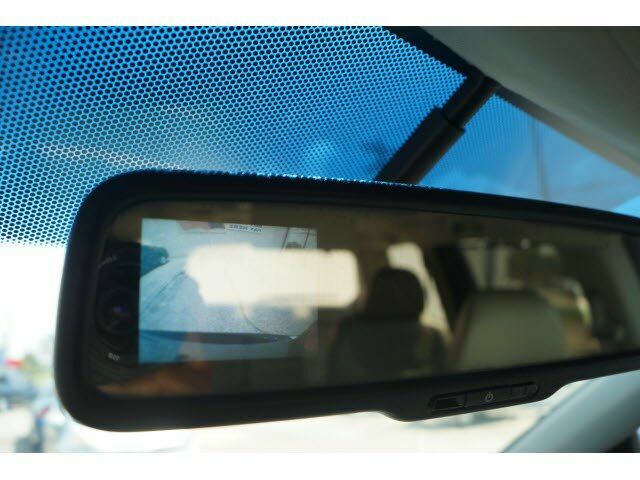 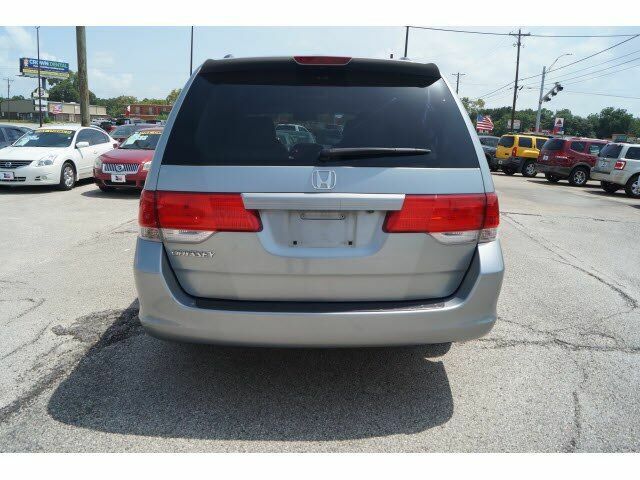 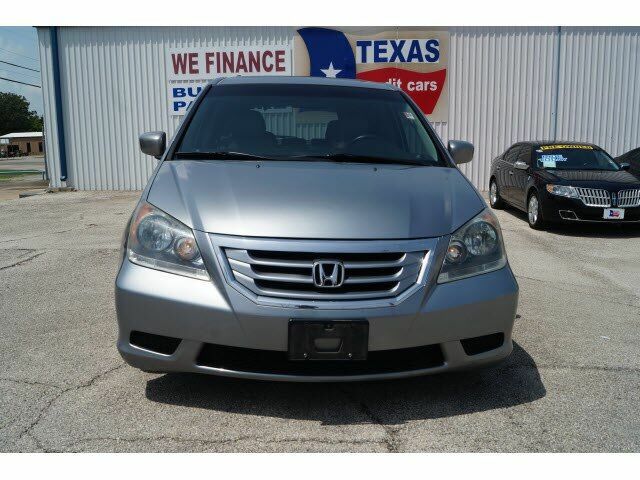 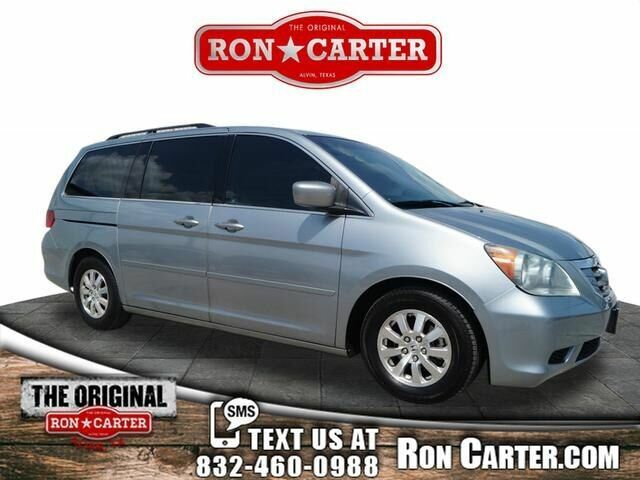 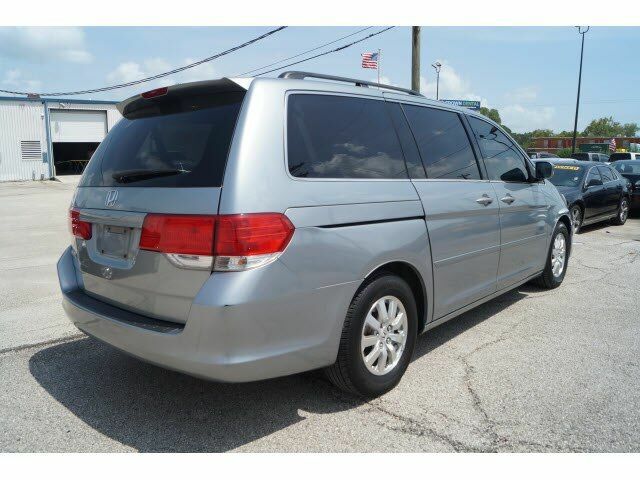 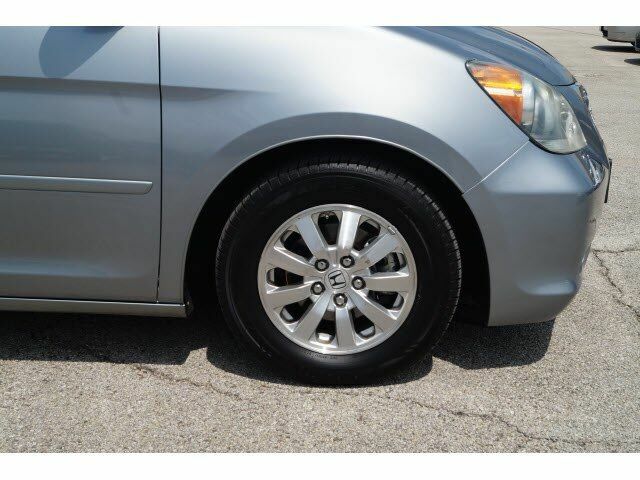 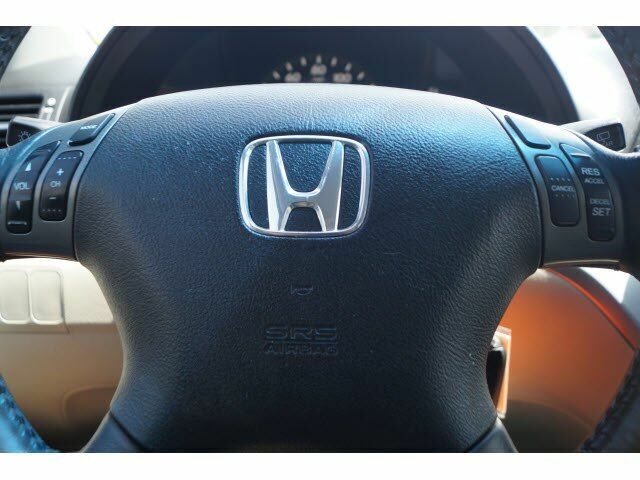 If you're shopping for a great deal on a preowned vehicle, this 2008 Honda Odyssey EX-L w/DVD is what you want to find. 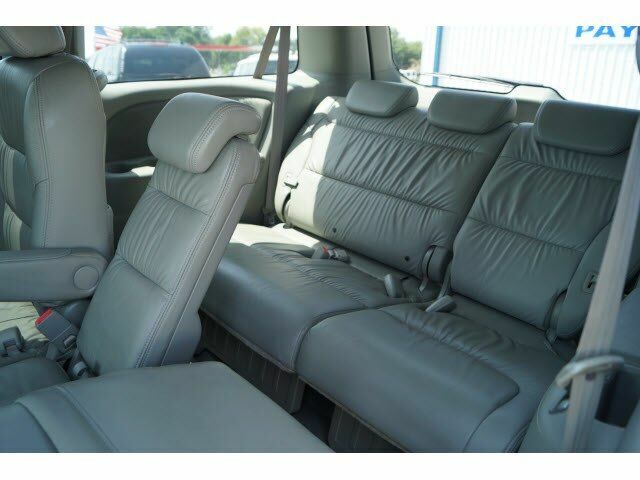 Listed this is a great buy for you. 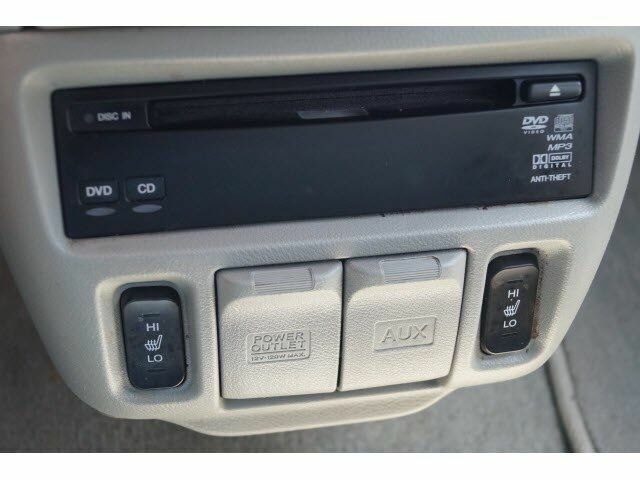 This car also comes with a free copy of the . 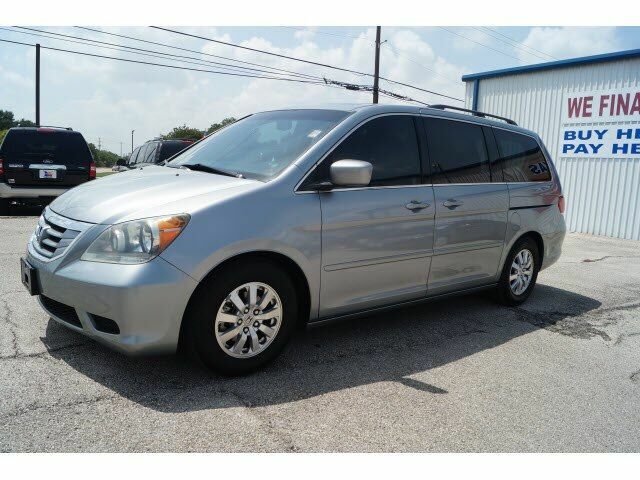 This vehicle qualifies for IN HOUSE FINANCING. 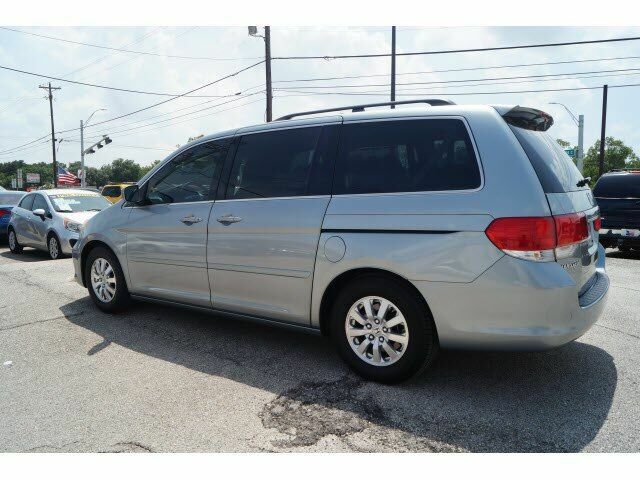 Please feel free to contact us at 281-388-8161 to check on availability.